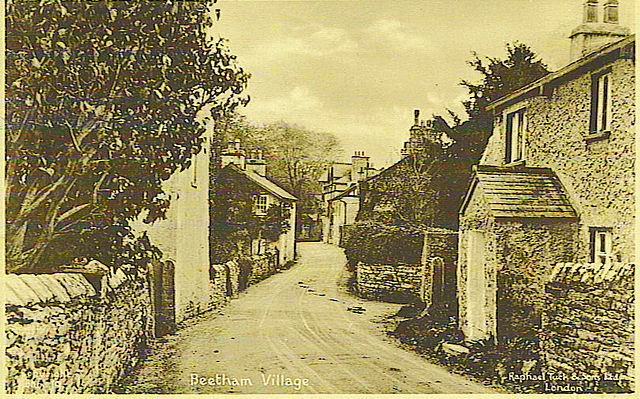 Notes: Beetham is a village and civil parish in Cumbria, England, situated on the border with Lancashire. It is part of the Arnside and Silverdale Area of Outstanding Natural Beauty. "Beetham Hall". britishlistedbuildings.co.uk. Retrieved 2011-03-08. "Beetham, UK".Our production sites. BillerudKorsn�s. Retrieved 18 April 2013.